"I love everything about GCC. I am a graduate of GCC from the Surgical Technology Program in 2010. They provided me with all the tools and training I needed to become the successful person that I am today." 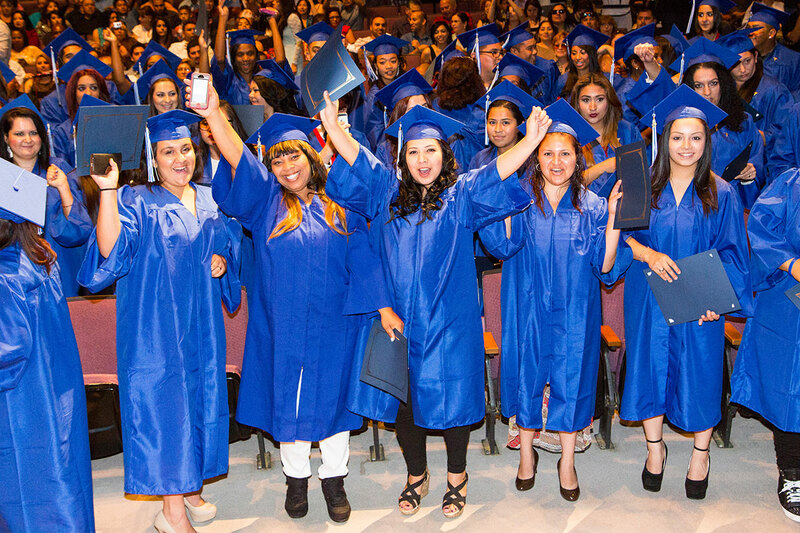 How did your experience at Glendale Carreer College help you? Did our career services team help you find a job after you graduated? Have you been promoted to a new position? 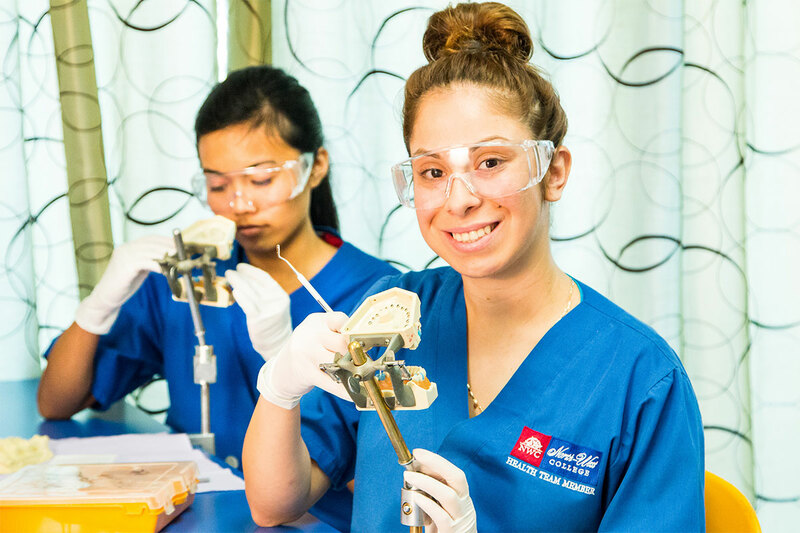 "The Glendale Career College program changed my life! I am grateful for the education I received from Glendale Career College. I would recommend GCC to anyone who is looking to advance their life. " "I graduated from the LVN program in 2007. Glendale Career College assisted me in finding employment in a facility where I've been employed for over a year!" 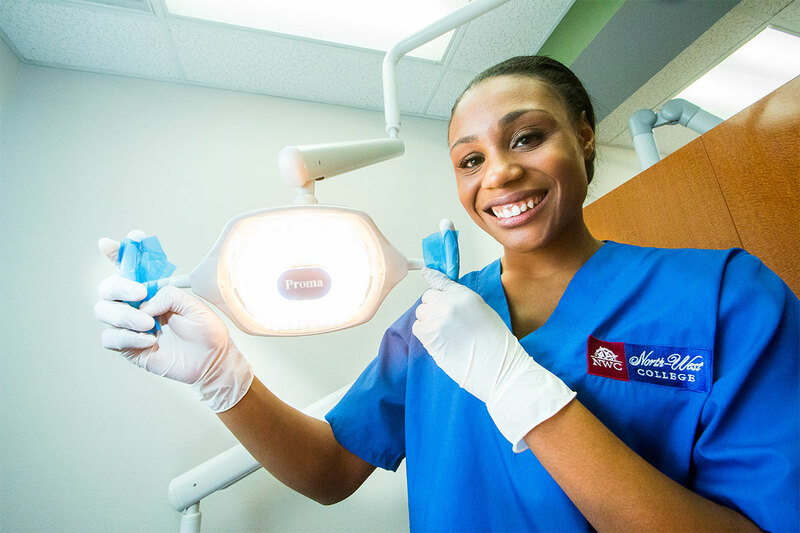 Dental assistants perform many tasks, ranging from patient care and taking x-rays to record keeping and scheduling appointments. Their duties vary by state and by the dentists’ offices where they work. 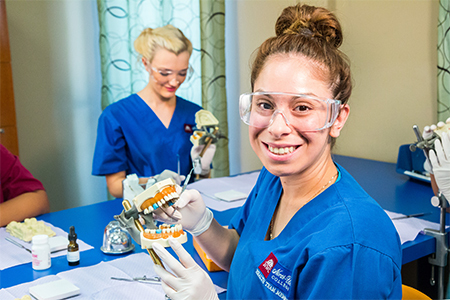 Graduates of the Dental Assistant program routinely find entry-level positions working in dental offices, clinics and other oral health care facilities.